I, The Hirer understand the bike hire will commence and end at the dates and times shown on this agreement. I shall pay the sum specified for the hire prior to the commencement of the hire. I accept that the bike/s are hired at my own risk. I understand I am responsible for ALL repair or replacement costs relating to ANY damages or loss to the bicycles and accessories from and not limited to negligence, fire, theft or attempted theft. Credit Card will be debited in the event of the above cost. I, The Hirer will not hold Coast Sports and Cycles (Trading as Colls Sportsworld), or any of their employees responsible or make any claim against them (including claim’s arising from negligence) or any direct or indirect injury or damage to the client or its property. 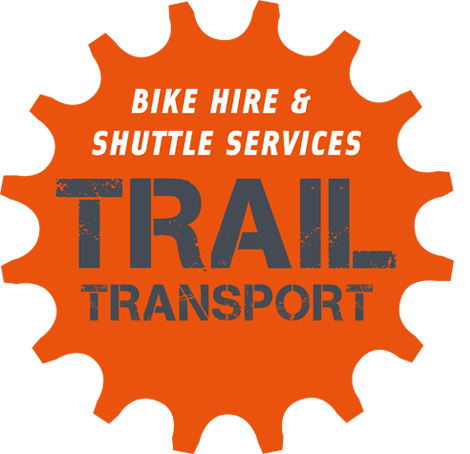 I, accept all responsibility and liability for ensuring mine and the other riders under this agreements safety and will abide the New Zealand laws including not cycling while under the influence of Alcohol and not using a mobile phone while cycling. I understand that Coast Sports and Cycles (Trading as Colls Sportsworld) requires myself and members of my group to wear a helmet at all times while cycling and that the bicycles are provided without safety devises such as lights and so can only be ridden from sunrise to sunset. This Hire agreement is governed in all respects by the Laws of New Zealand. Visitors to New Zealand must travel insurance due to limited ACC cover. All bookings cancelled within 48 hours will be charged one full days rental charge per cycle booked. We recommend travel insurance to protect you against cancellation in the event that you are unable to proceed with your booking. A valid credit card imprint is required as security in case of theft and/or damage for each hire bike prior to the commencement of the rental period. In case of theft an amount of $900 New Zealand Dollars will be charged to the credit card, which is the replacement value of the bike. Any damage will be quoted on for repair/replacement by Coast Sports and Cycles (Trading as Colls Sportsworld), and this amount will then be charged to your credit card.